Most oil customers pay 100% of their fuel bills in the winter time. This leaves some high payments needed in only a short period of time. Instead of paying hundreds of dollars every few weeks or every month for the 4-5 months of winter we let our customers spread out their payments. Let us give you an even monthly payment to pay all year round instead of the roller coaster ride you take in the winter months. Some weeks nothing and then $300-$400 to fill your tank up. On our budget program, you will only pay one payment a month at a fixed price. This payment won't change most times and is the same each month for the 12 month period, so instead of waiting for the winter to pay for all of your heating costs, you can even out the high costs. 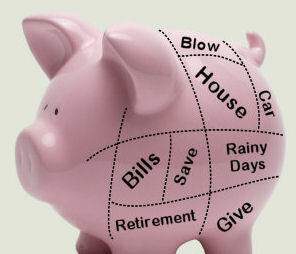 This is perfect for people on a budget or a fixed income. You will know how much your oil bill will be each month and can plan your other expenses accordingly. We put all of our budget customers on automatic delivery, keeping your tank filled all year round without you having to worry to order. No more having to wait for your deliveries, leaving payments, or having to keep track of your oil tank. 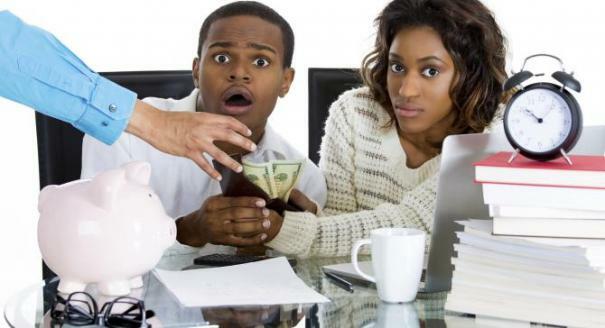 Just sit back and make your monthly payments and let us worry about the rest! Our Budget program starts in April each year with the 1st payment due April 30th. To get on our list for a contract, please email us or call in for existing customers. New customers please call the office to discuss opening a Force Ten account.